Posted on 19/09/2014 19/09/2014 by International Business and Cultural ExchangePosted in Fan Travel Resources and Tips, How to join the Travel Fans, Tears For Fears Live Shows, Tears for Fears Regional Fan Club News & Online FunTagged Austin, Everybody Wants to Rule the World. 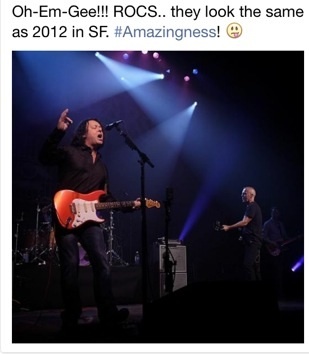 Previous Previous post: Loving Tears for Fears’ Music: Why so much passion, why do we care? Next Next post: TFF Oklahoma = Ohhh So Amazing!! Hi there, enjoyed the review! Hey there friend Joy!! Grateful you enjoyed it!! More to come!! 🙂 Editing text and video.